Two of the most chronic problems in Haiti are high infant mortality and frequent cholera epidemics killing thousands of Haitians annually, both of which are caused by drinking contaminated water. 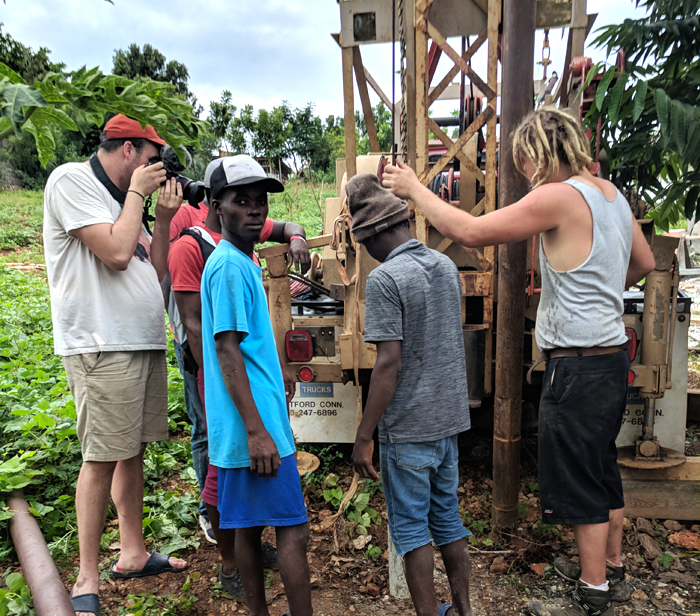 With generous donations from people like you, we were able to invest in well drilling machinery and provide wells in those neighborhoods where women and children had only contaminated ponds to draw from and where they typically walked up to two miles round-trip to collect and carry this unhealthy water home. Because of the cost being reduced by 50%, we are able to drill in those areas who have the most need. Our efforts have reduced infant mortality and cholera in Jeremie, Haiti. 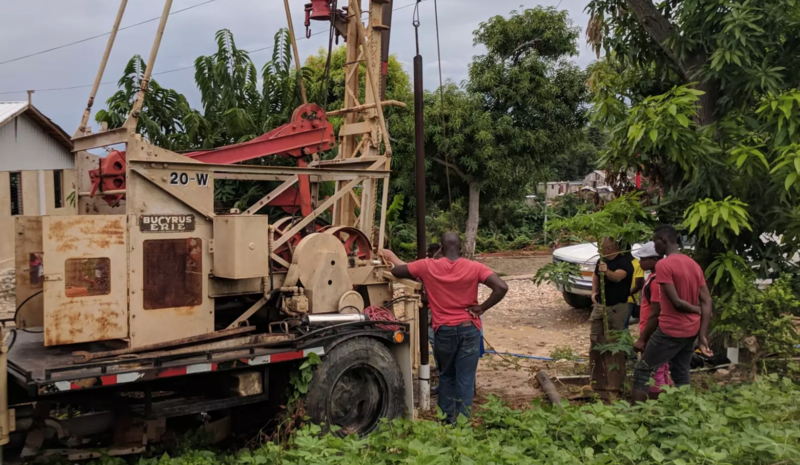 By March 2018, with our own drilling rig we can provide fresh, clean water for hundreds of persons living in the poorest neighborhoods of Jeremie. 42% of Haitians are exposed to contaminated drinking water which exposes them to pneumonia, cholera and other diseases. 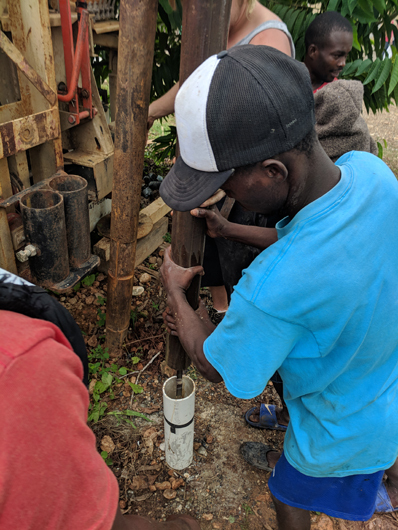 Many children in Haiti suffer from diarrhea from drinking surface water and this contributes to the high mortality rate in children 5 and under.